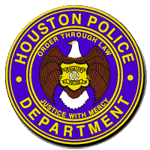 Houston police are awaiting autopsy results in the death of a man found at 6411 Fannin about 7:25 a.m. today (February 13). The victim, Stanley Spigel, 73, was pronounced dead at the scene. 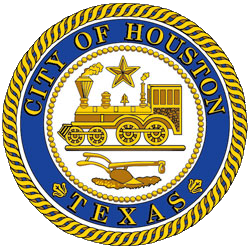 HPD patrol officers responded to a person down call at the above address after construction workers arrived and found an unresponsive man (Mr. Spigel) with apparent blunt force trauma to the head. HFD paramedics responded to the scene and pronounced Spigel deceased. Further investigation determined Spigel had been reported missing to HPD and was last seen on Tuesday (February 12) near the above address. The cause and manner of Spigel's death is undetermined at this time. Anyone with information in this case is urged to contact the HPD Homicide Division at 713-308-3600 or Crime Stoppers at 713-222-TIPS. ← BARC: Houston, We Had A Tiger!